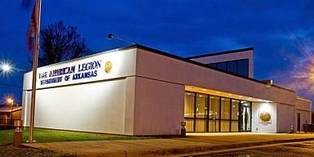 A review of the limitations on The American Legion becoming involved in partisan political activities. It may not. Ally-White Post 52 Mountain Home - March/April 2019 Newsletter "The Bugle"
arlegion.org news & information mailing list.